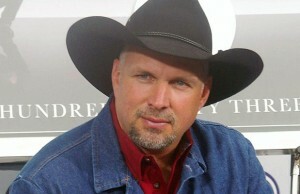 When it comes to chart stats, Jason Aldean has been burnin’ it down. This week, the Night Train conductor becomes the top-selling male country artist in the history of the RIAA’s Digital Gold and Platinum Awards. 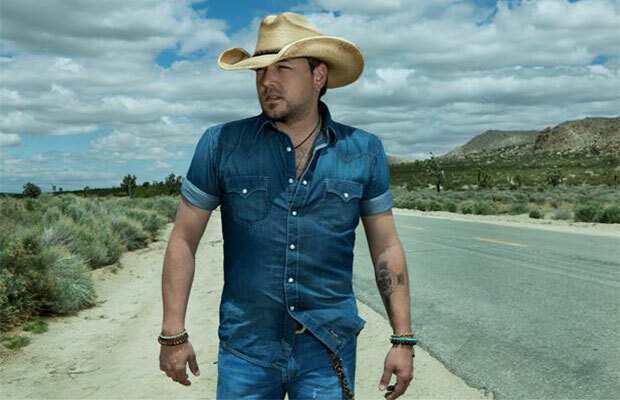 Appropriately, the news arrives several day after “Burnin’ It Down” climbed to the top of Billboard’s genre-spanning Digital Songs chart, giving Aldean his first Number One on that chart.